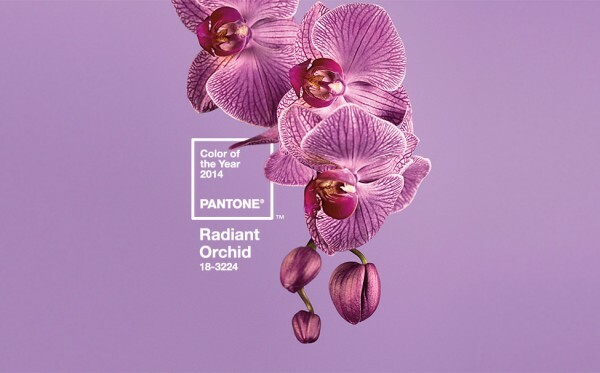 Pantone have chosen Radiant Orchid. 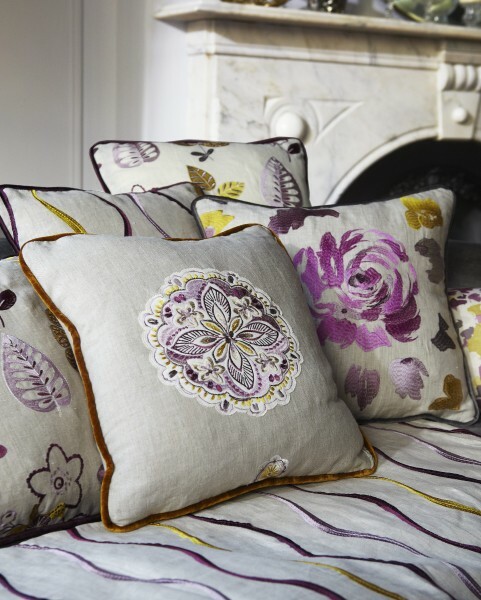 A captivating, magical, enigmatic purple, as the color of the year for 2014. Even though my namesake Emerald Green was the 2013 colour of the year, it’s not a shade I’m overly keen on. But my, I do like Radiant Orchid. 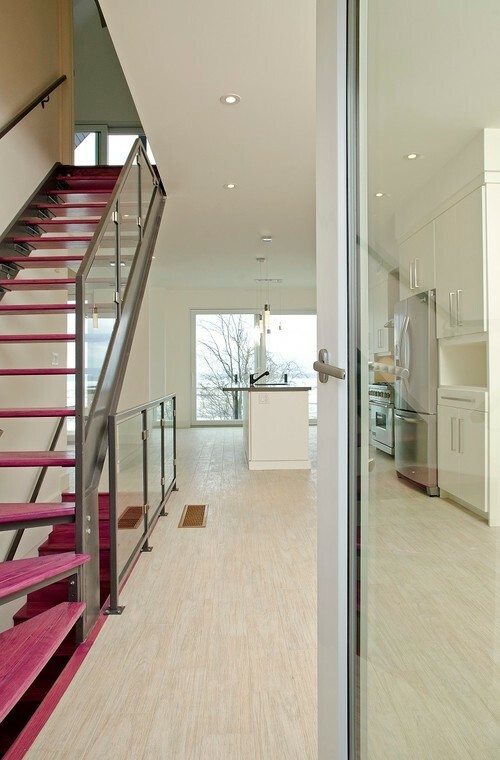 Likewise, the vibrant color is sure to liven up neutrals including gray, beige and taupe. 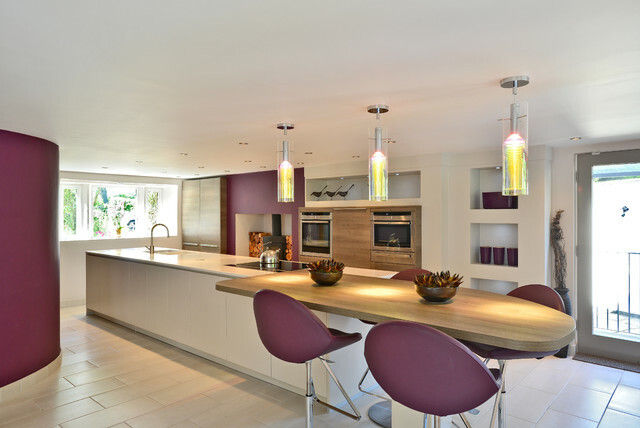 Uplifting and bold without being overpowering, Radiant Orchid re energizes almost any colour palette and provides a unifying element for diverse spaces. Now I’m not one who believes you must be a follower of fashion when it comes to interior design, but I do see myself using these hues in the not too distant future. What do you think? Love this colour or hate it? colour, colour scheme, design trends, pantone.